Benidorm is the most high profile resort on the Costa Blanca and arguably in Spain itself. Renowned for its party atmosphere, it is inundated with visitors throughout the season. With great sandy beaches offering a wide variety of water sports, and a host of tourist attractions, low cost Benidorm holidays are very popular with families and young adults. The attractions include theme parks, a water park, mini golf and go-karts. Terra Mitica is an exciting theme park and Aqualandia claims to be the largest water park in Europe. While the resort can not claim to be the prettiest, with many high rise hotels and apartment blocks blotting the landscape, its accommodation reaches high standards and service is very good. A plethora of restaurants cater for all, including the most conservative of British palates. Those who wish can always find familiar food. Benidorm has good provision of shops and there is a market twice a week. Nightlife is a riotous affair that begins at dusk and continues until dawn. Party lovers have a huge choice of venue as there are many clubs, discos, bars and pubs. Holidays to Benidorm can be enjoyed from early spring until late autumn. In low season temperatures lie around twenty degrees and rise into the thirties in the middle of summer. Several low cost airlines fly to Alicante and Valencia from regional airports. Check to see if there is a service from your own local airport. The transfer times to Benidorn are seventy minutes from Alicante and one hundred minutes from Valencia. If you are looking for a low cost break with endless sunshine, where the shores are sandy and the sea is inviting, a cheap Benidorm holiday would certainly fit the bill. Finding the best deal can take an age. If you want to save both time and money, we can help. 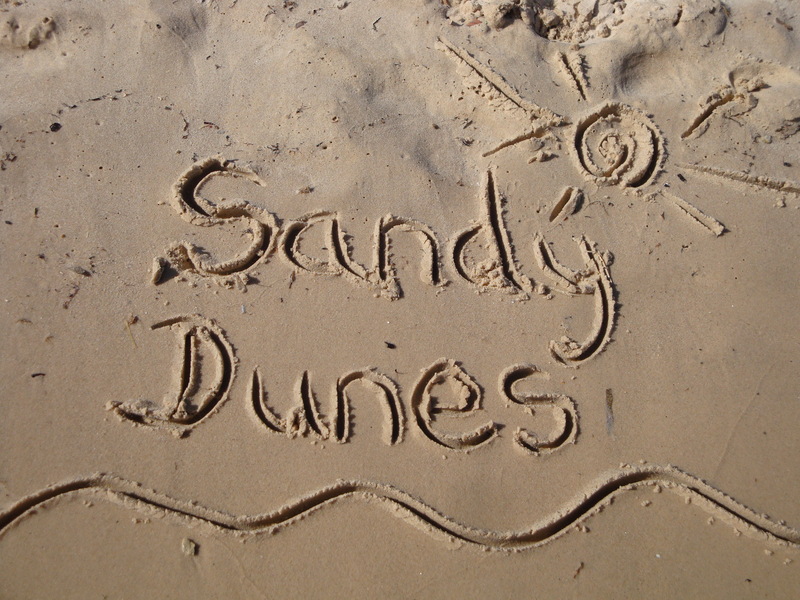 Sandy Dunes Holidays is a price comparison site with access to the best offers from more than three dozen travel companies. Since all are competing for your booking, you are assured of good value. All it takes is one quick search. Enter your destination, dates and point of departure and within a matter of seconds, we'll show you the Benidorm holiday that is the cheapest. All offers change on a daily basis so to avoid disappointment, ring without delay. You'll find the best school holiday deals and all at a fraction of high street prices.